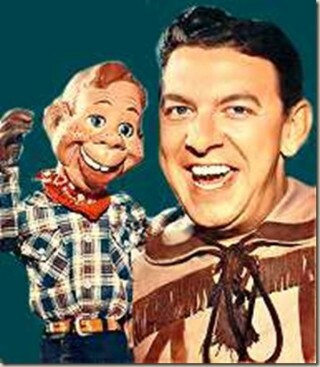 Buffalo Bob and Howdy – great entertainment. I cannot get this song out of my head now. Magoo has won 2 Oscars for Academy Award for Best Short Subject (Cartoon In 2002, TV Guide ranked Mr. Magoo number 29 on its “50 Greatest Cartoon Characters of All Time”. 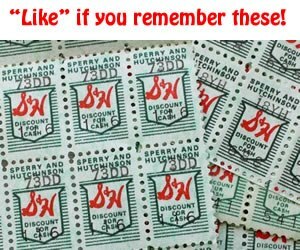 Mom gave me several empty booklets and made me lick green stamps to fill them until everything I ate tasted like the glue on the back. But, it was fun to redeem them, especially when my mother let me pick out the prize. This speaks for itself. A quarter went a long way back in the day. Romper Room is an American children’s television series that ran in the United States from 1953 to 1994 as well as being franchised internationally at various times in Canada, the United Kingdom, New Zealand, Australia, Japan, and Finland. The program targeted preschoolers, children five years of age or younger. Each program would open with a greeting from the hostess and the Pledge of Allegiance (unless the episode was not broadcast in America). Then the hostess and her group of children would embark on 30 or 60 minutes of games, exercises, songs and moral lessons, which were regularly accompanied by background music. 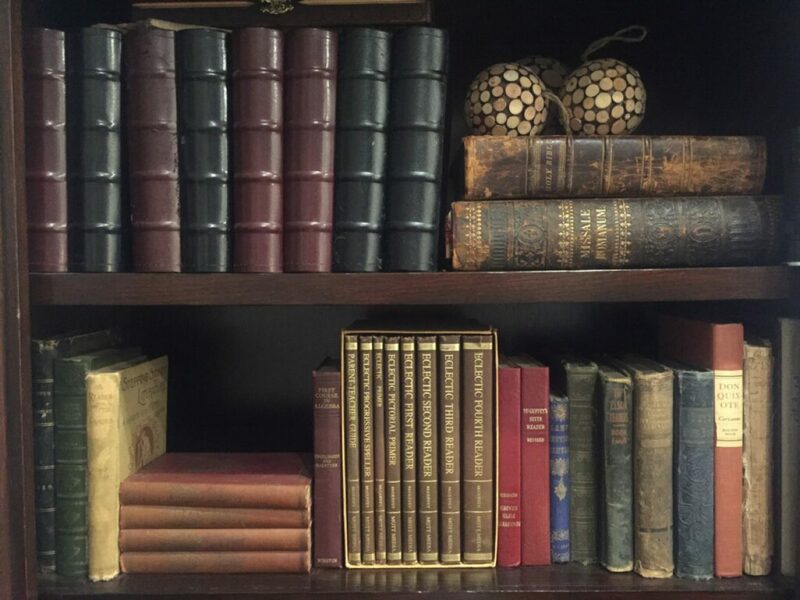 The hostess (or sometimes the children in cadence) would always ask “Mr. Music, please.” or “We’re ready, Mr. Music.” to prompt the background music into playing. The young cast was rotated every two months and ranged from four to five years old. Romper Room tried to teach its young charges to be polite. 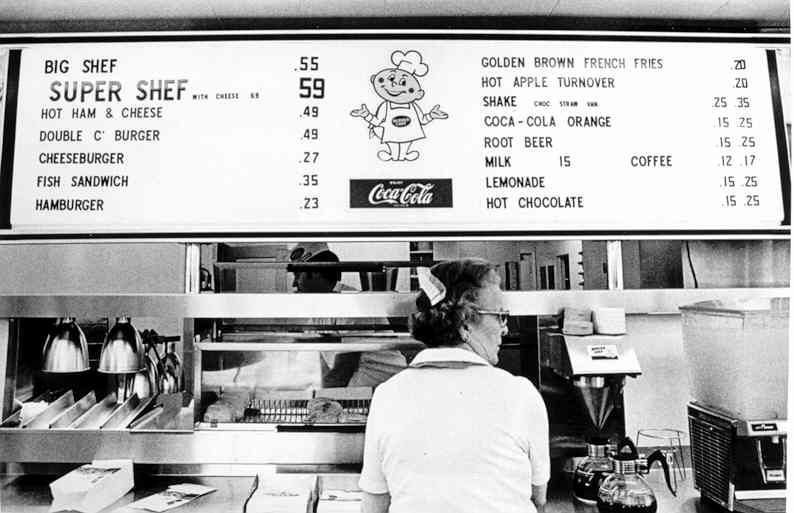 For instance, the hostesses were always addressed as “Miss”. Many of the hostesses had prior experience in working with small children and many were former kindergarten teachers. I was born in 1951 also, what a trip down memory lane! I watched all of these shows too and loved them. I remember my mom telling me I would not let her dress me in front of the TV because I thought they could see me too. I hope you are doing good! 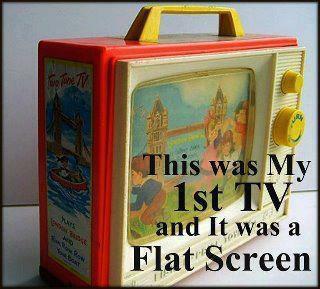 I remember that little TV – simpler times. Thanks for the memory. You’re welcome. I miss those simple times. 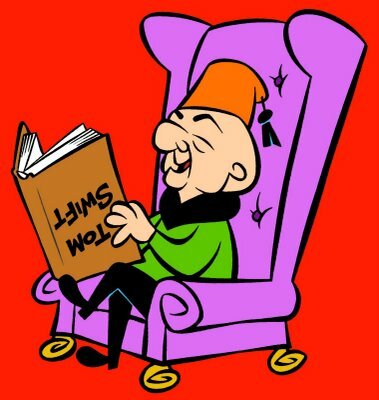 I love Mr Magoo. That clown must have given children nightmares! I was a child of the 70s. I was born in 1964 and this certainly rings a bell with me! 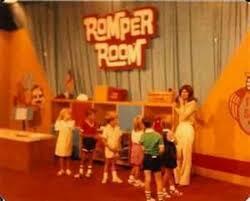 Romper Room was a daily experience for me. Never heard my name though! I never heard mine either 🙂 I am happy the post brought back memories for you.